Developing and deploying a best-in-class web site experience. Presentation: What goes into developing a product strategy? Facilitation of small and large group ideation sessions and high-level user experience visioning exercises. Clarification of outcome-related, measurable product goals. Persona development (based on what we already know about users). 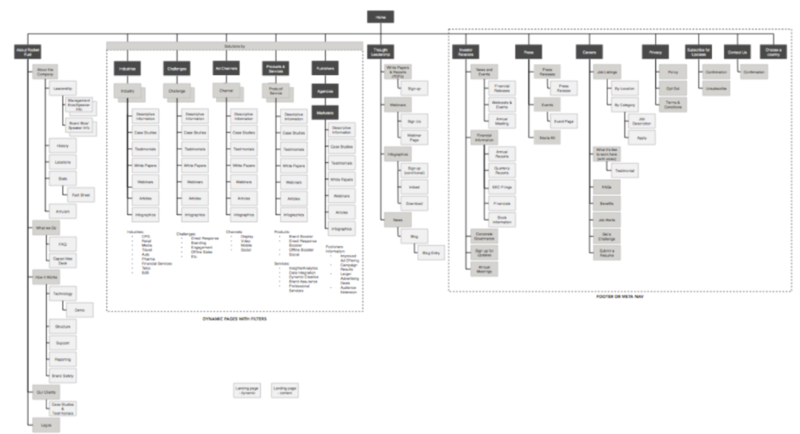 User story mapping including task-based modeling user experience across multiple users. Analysis of existing user research and usage data for use in product strategy or design. Planning of strategic product release phases organized by minimum feature sets required to meet business and user needs, or other release criteria. Map key audience tasks to identify all features and functions that are critical for a digital experience; plan phased approach for quick-wins and longer-term strategies. Is a holistic view of key touch points and interactions personas have with the brand. Communicates the user experience visually. Identifies challenges and opportunities to innovate during the experience. Visualizes the experience across locations, time and channels. Uncovers all tasks that users should be able to complete with the experience being designed. Promotes better coordination of cross-channel design. Reveals opportunities for new or improved interactions. Provides a basis for discussing site features and functionality. Start with the user experience: site architecture, navigation, structure and content strategy. Create design concepts based on brand attributes and guidelines. 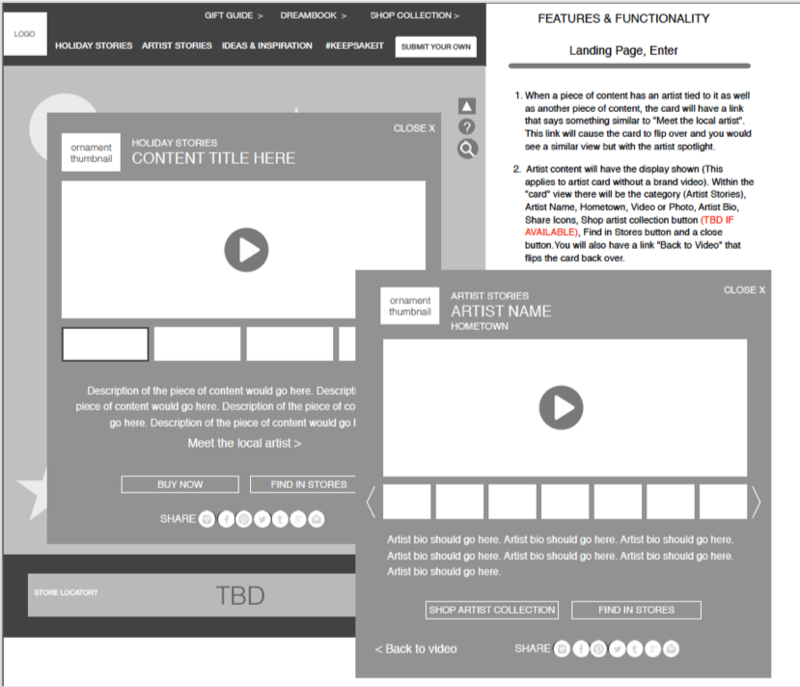 Apply design to key site pages.